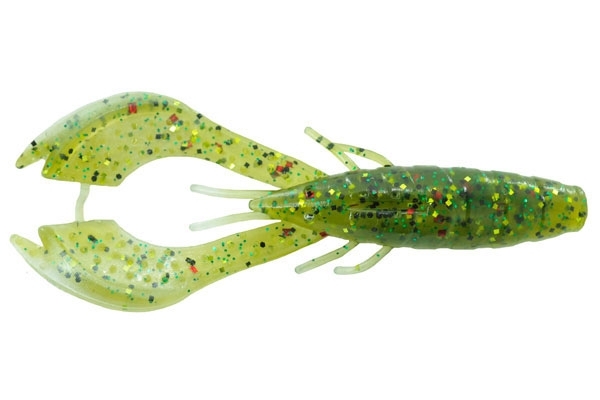 Bitters Jitter Craw is great for bass that are relating to the bottom. 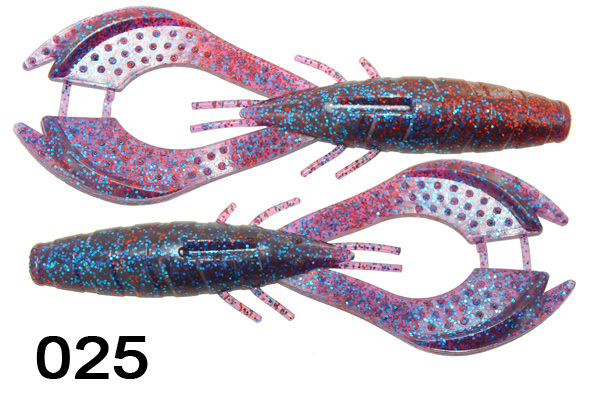 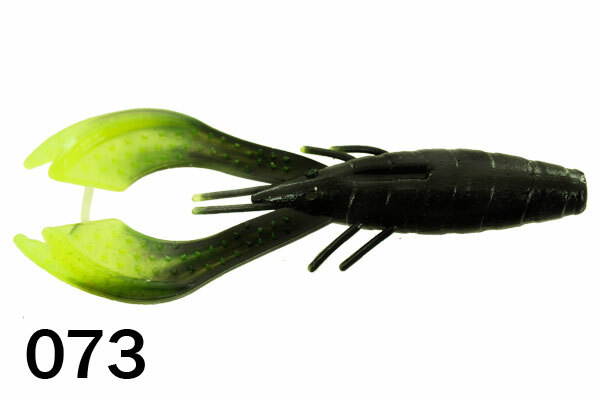 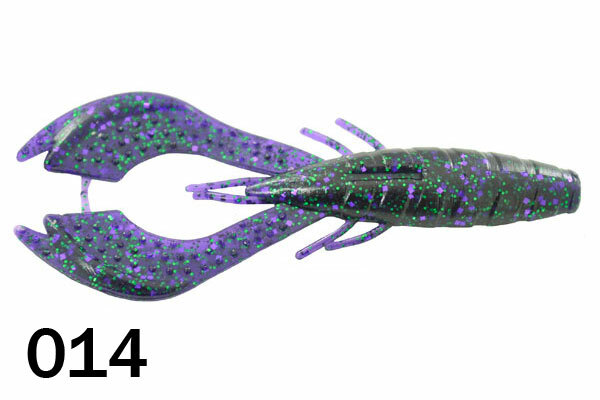 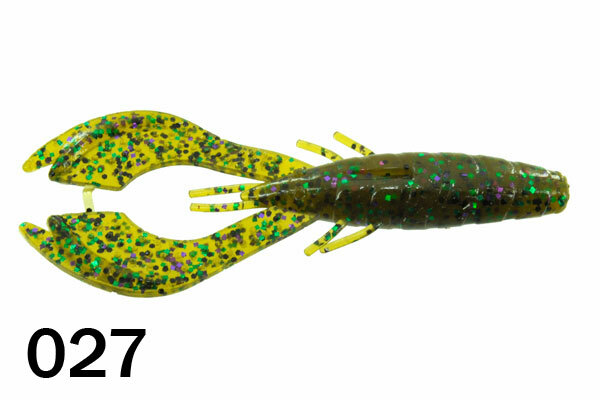 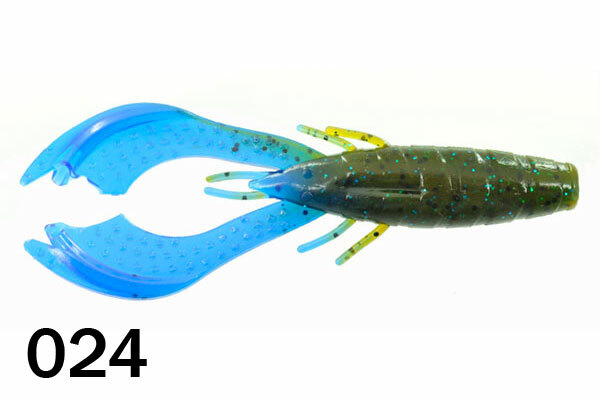 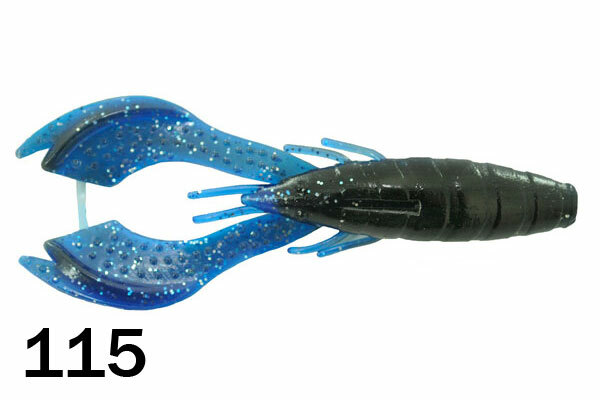 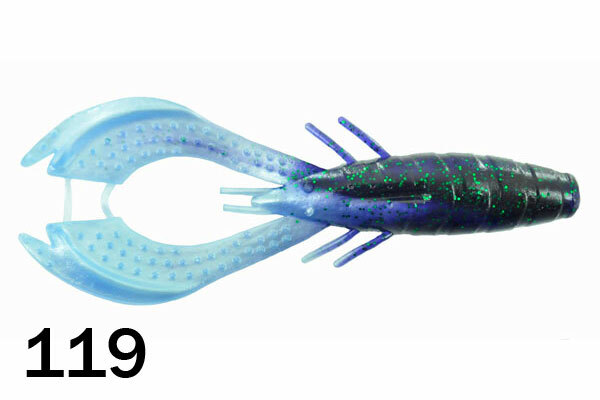 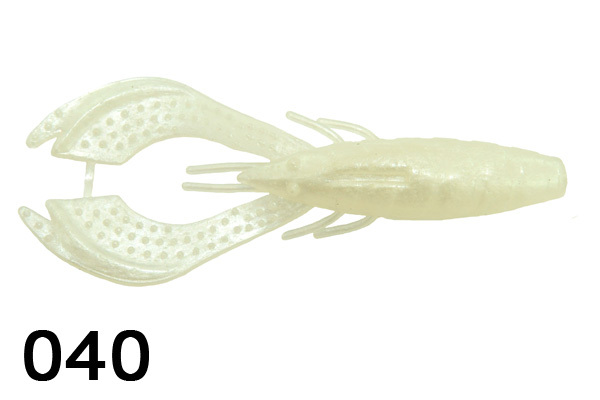 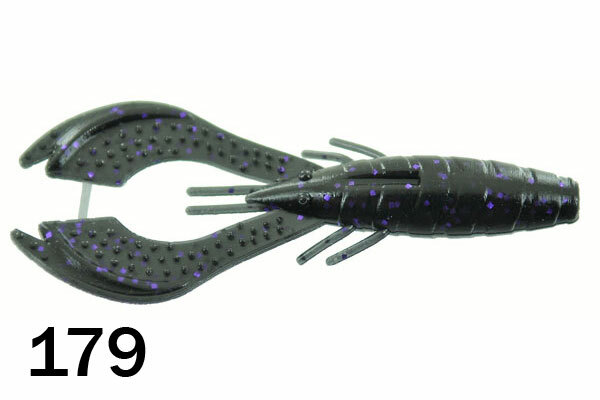 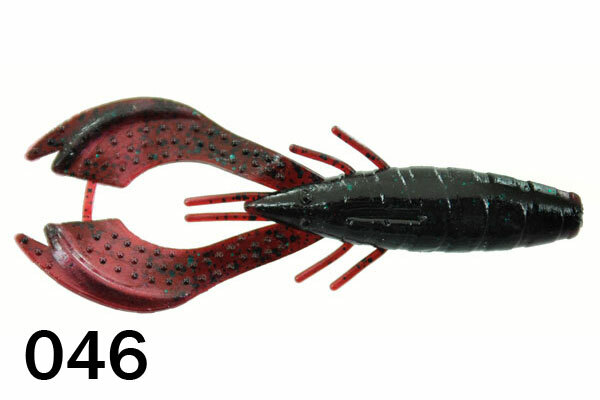 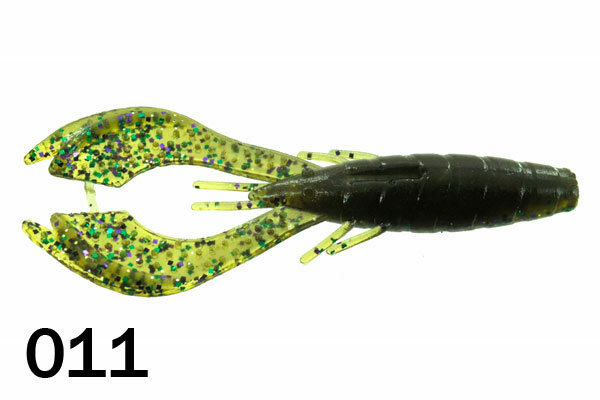 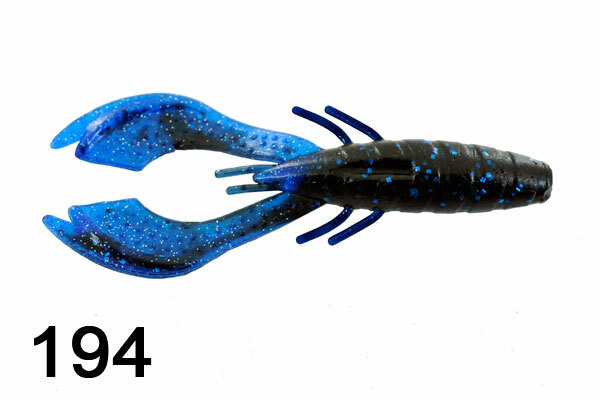 Our Jitter Craw is great for bass that are relating to the bottom. 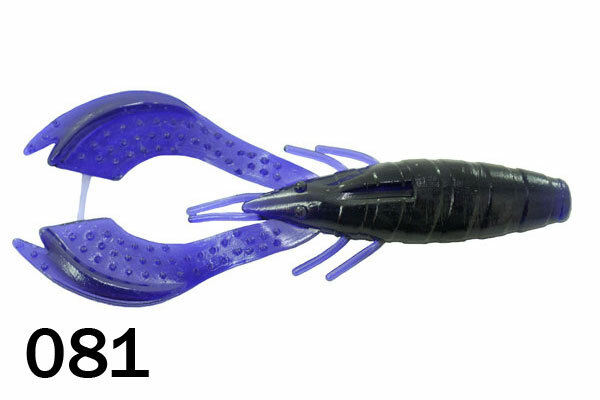 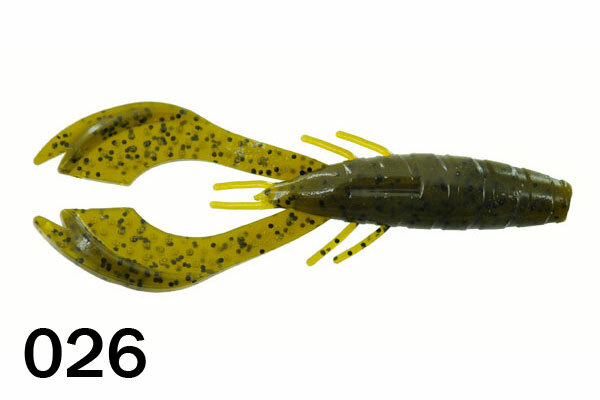 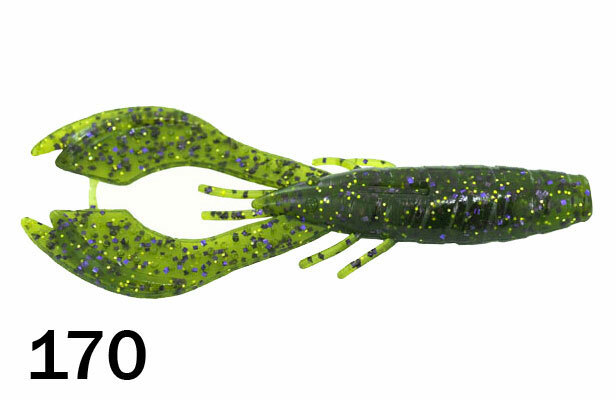 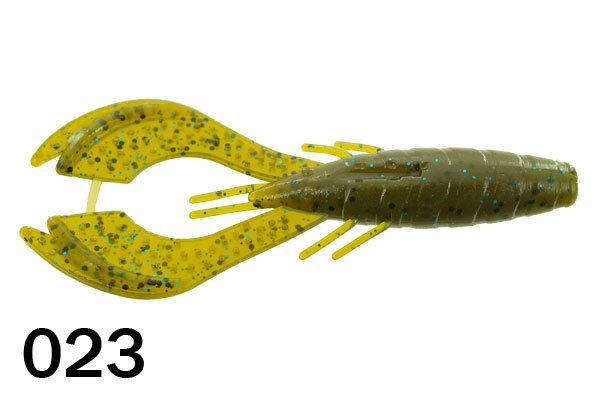 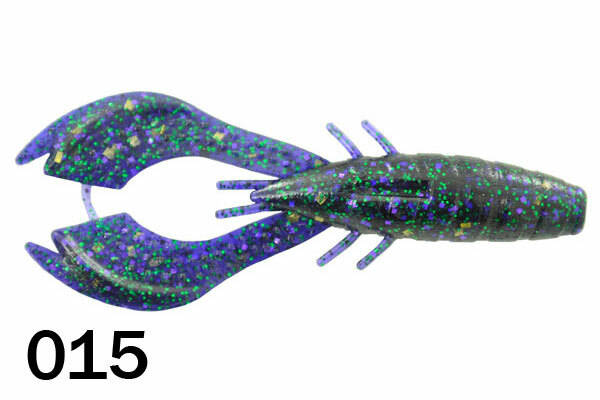 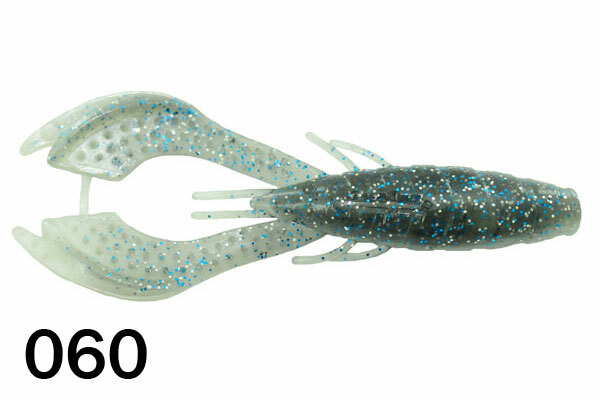 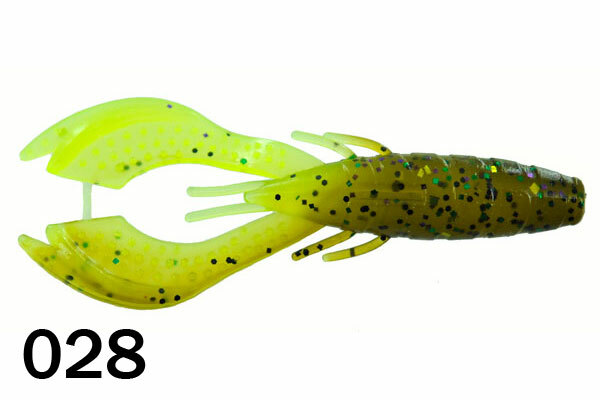 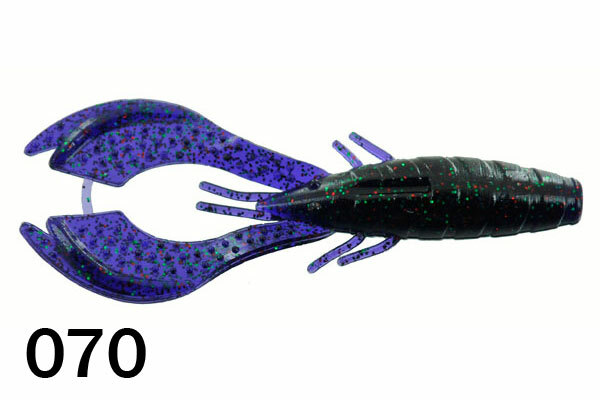 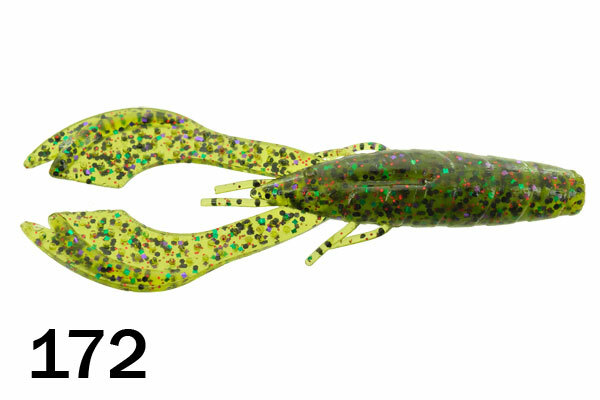 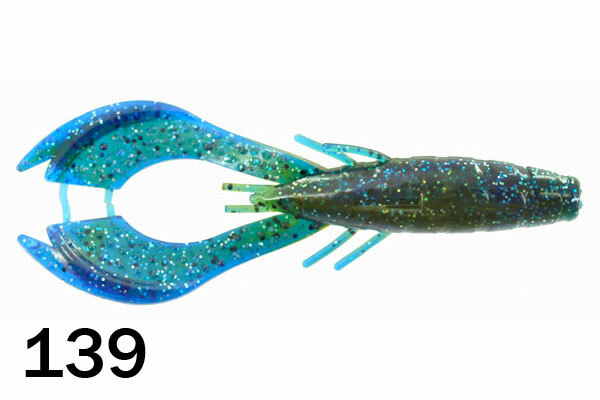 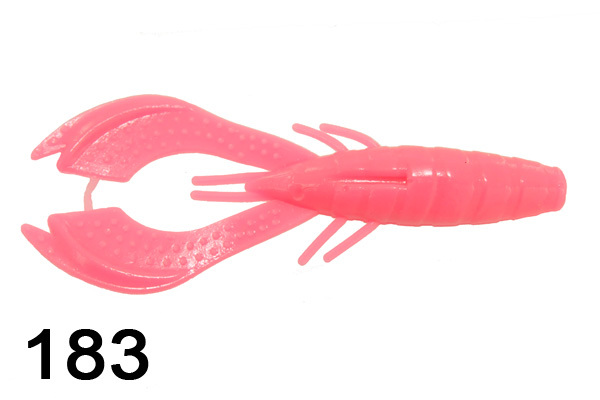 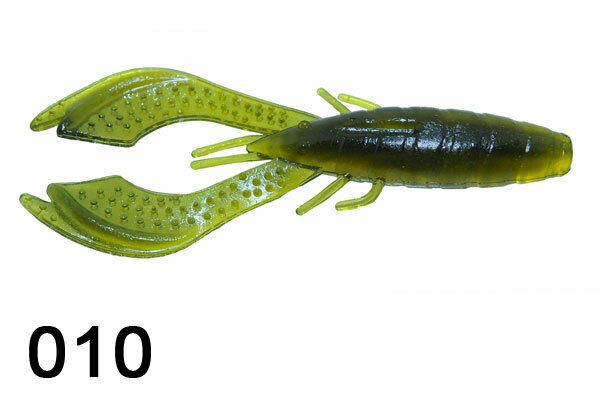 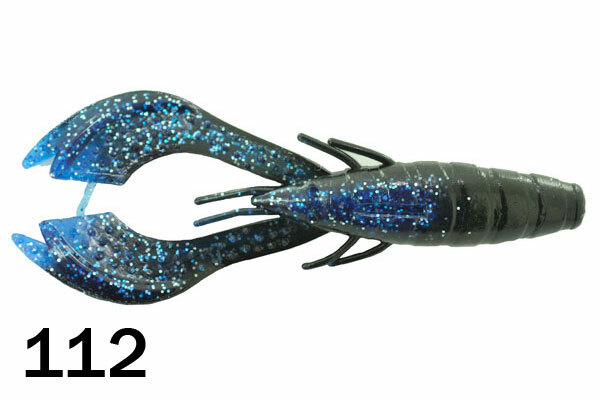 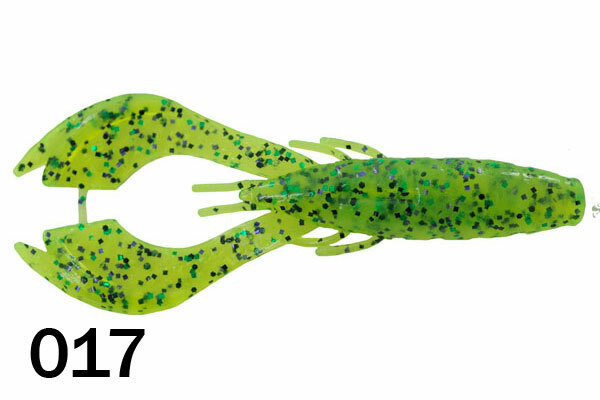 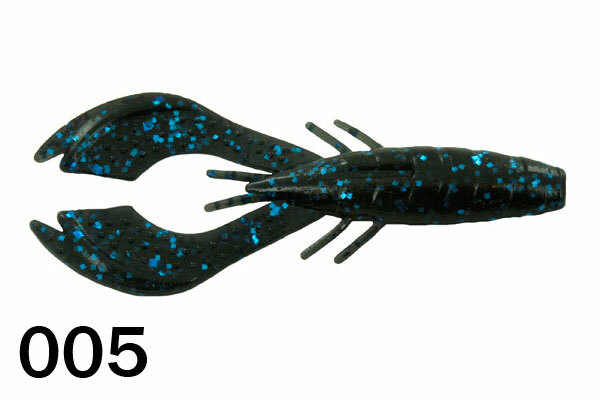 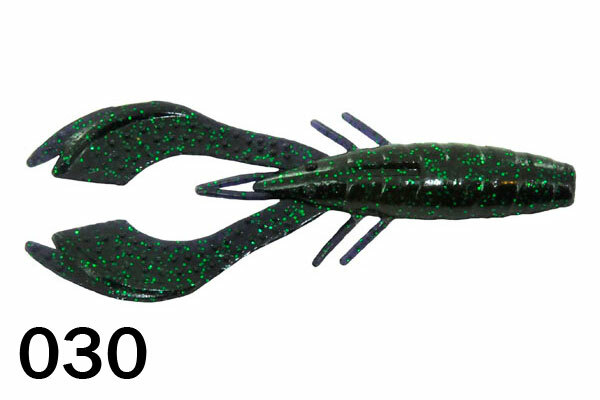 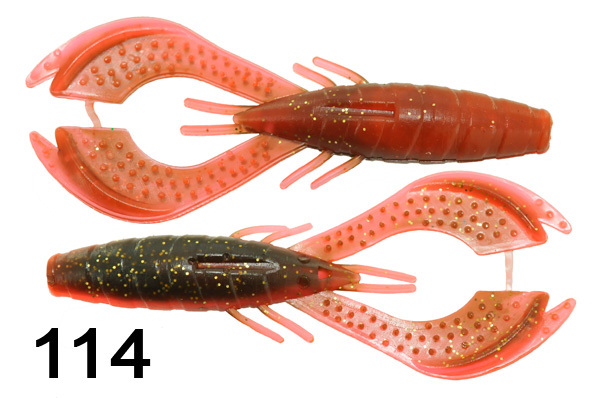 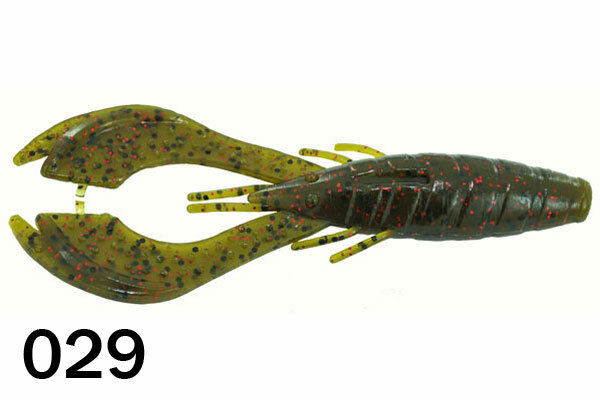 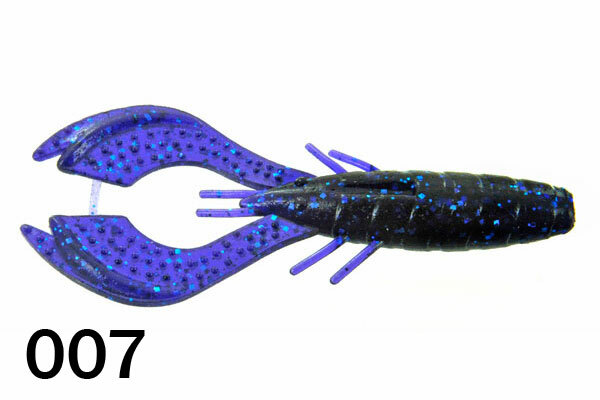 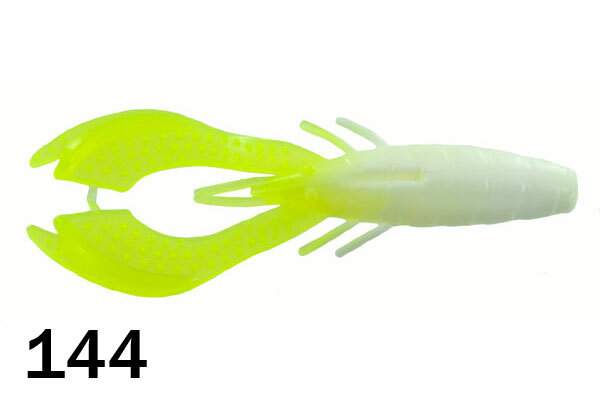 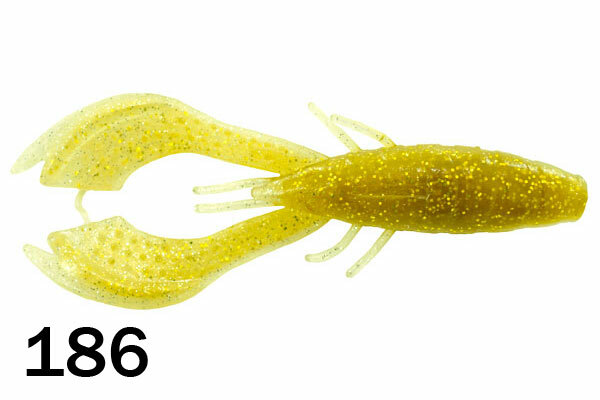 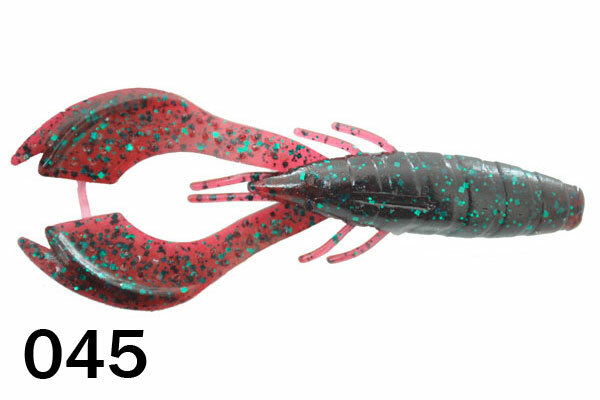 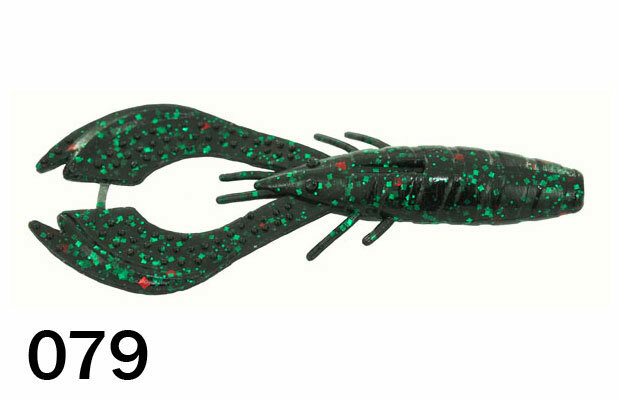 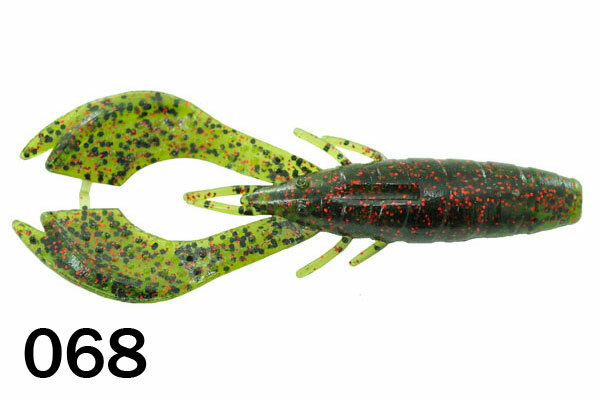 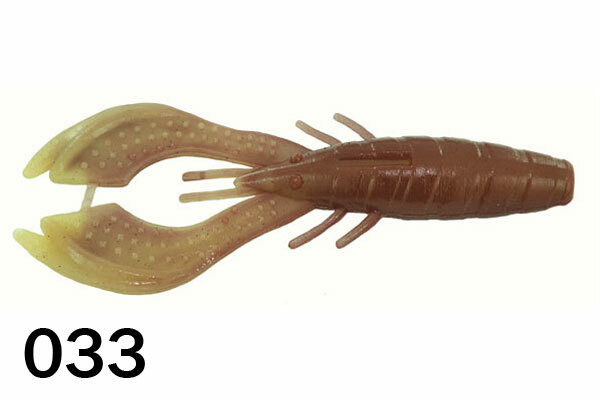 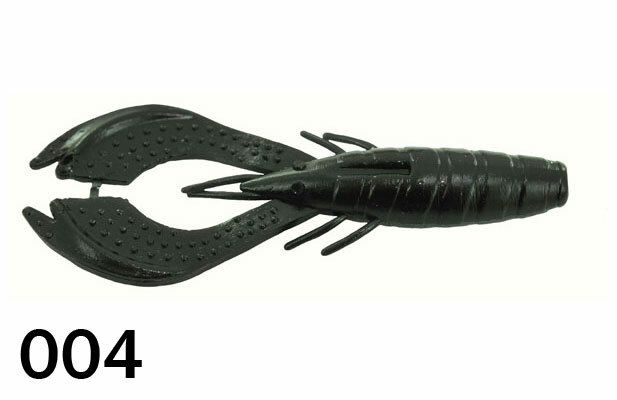 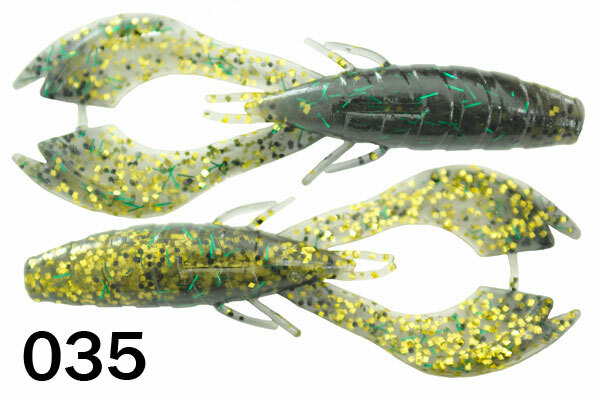 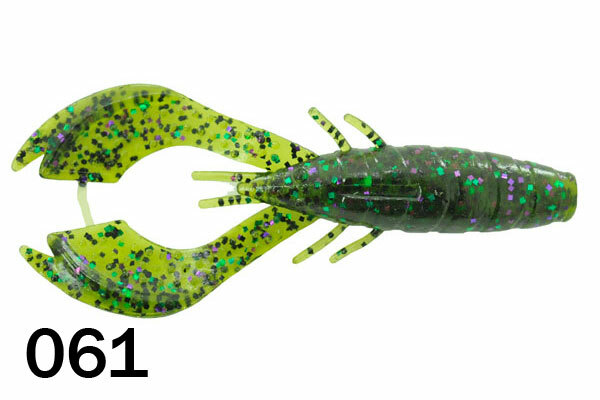 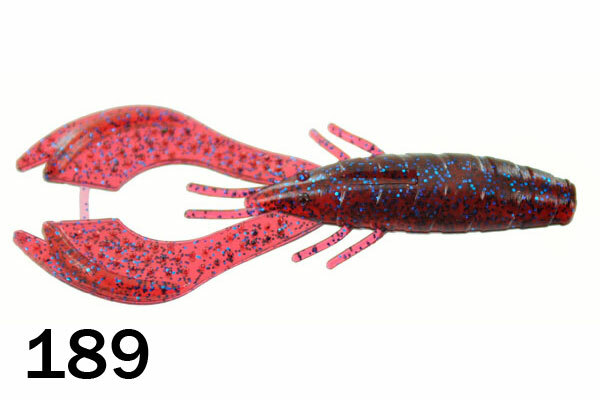 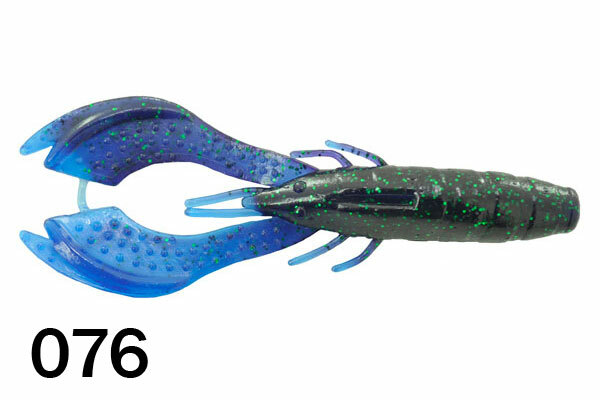 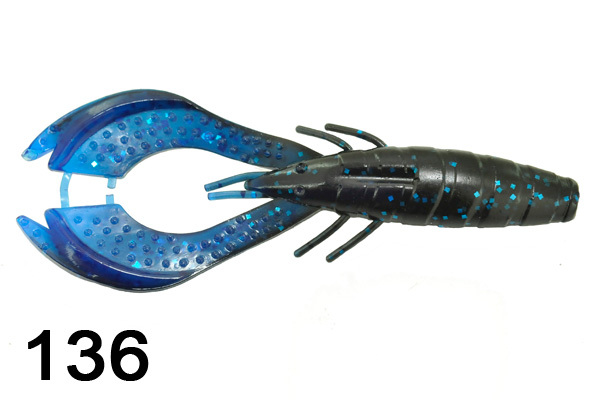 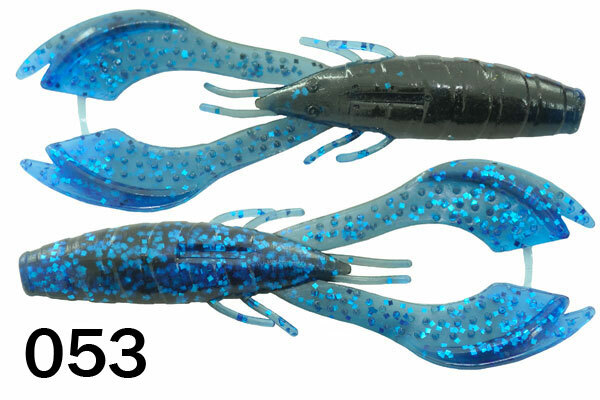 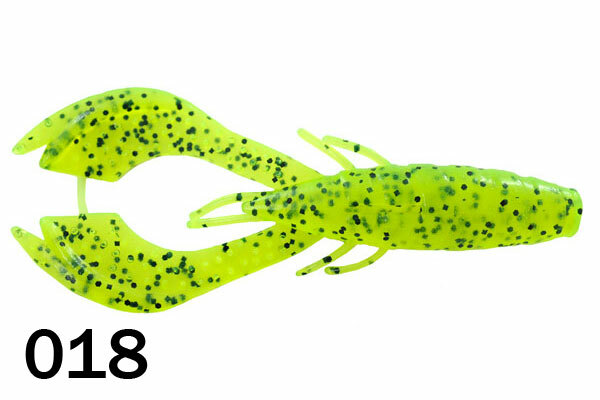 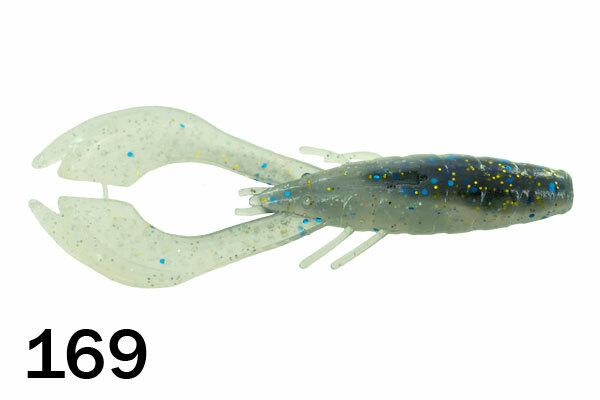 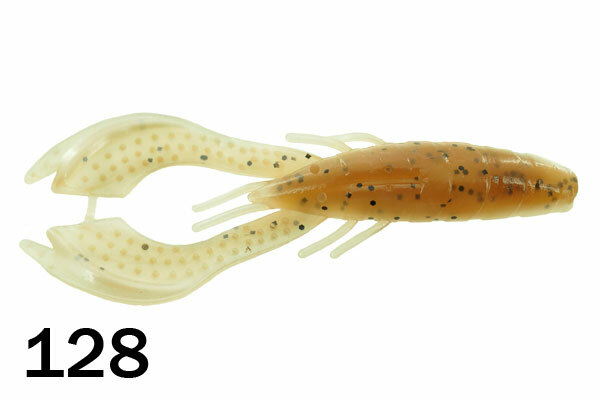 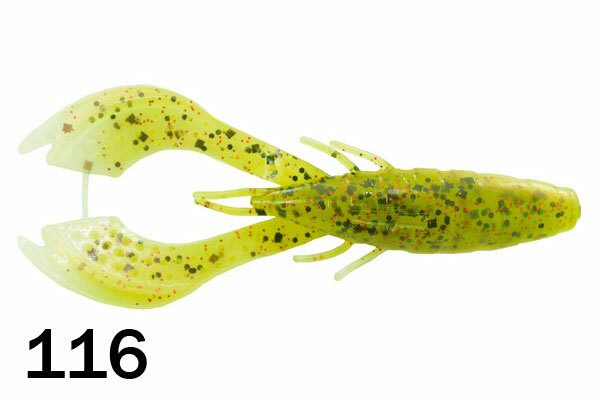 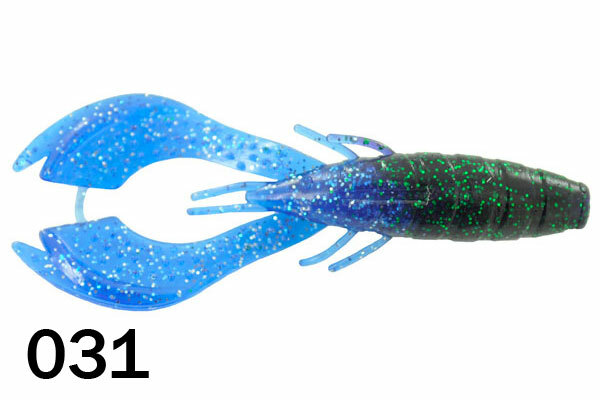 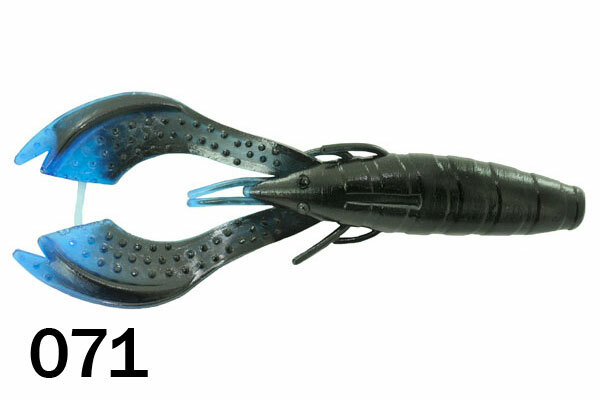 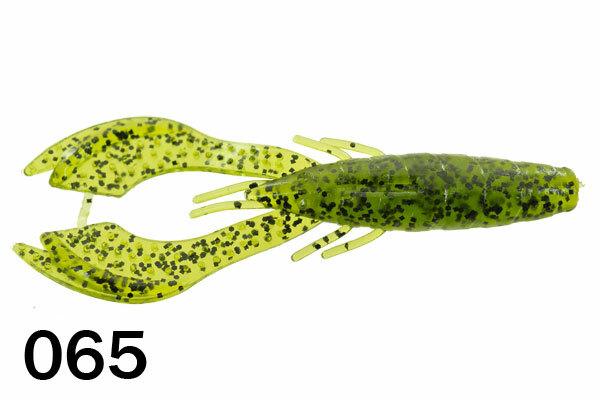 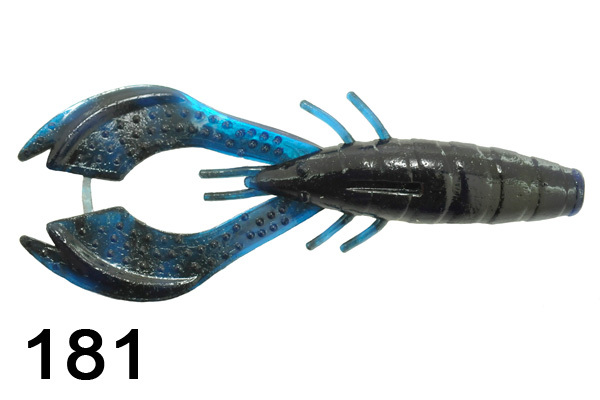 The Jitter Craw can be flipped, pitched, punched, used as a jig trailer, or rigged Texas- or Carolina-style. 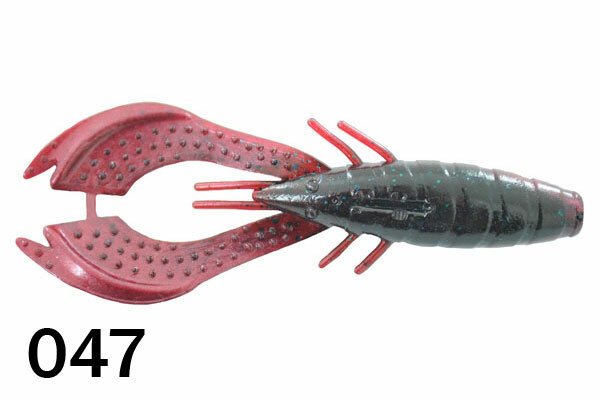 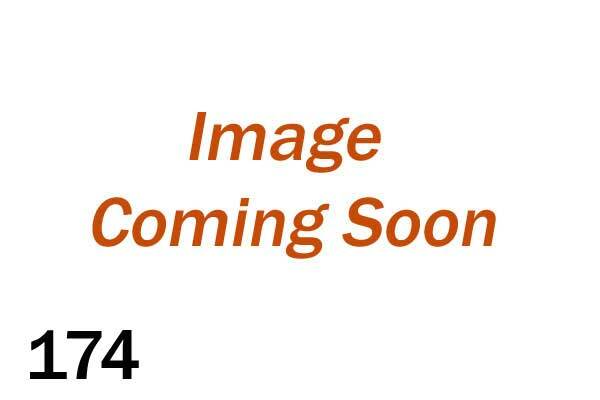 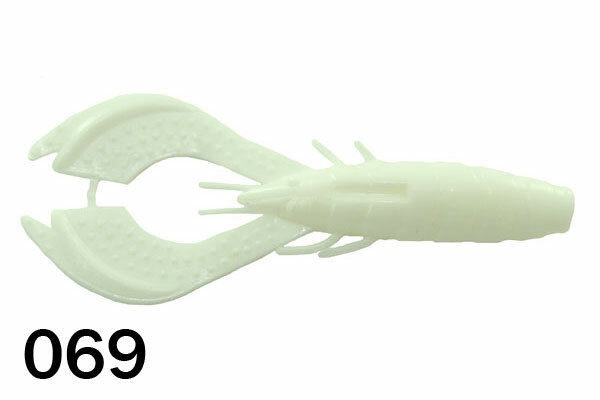 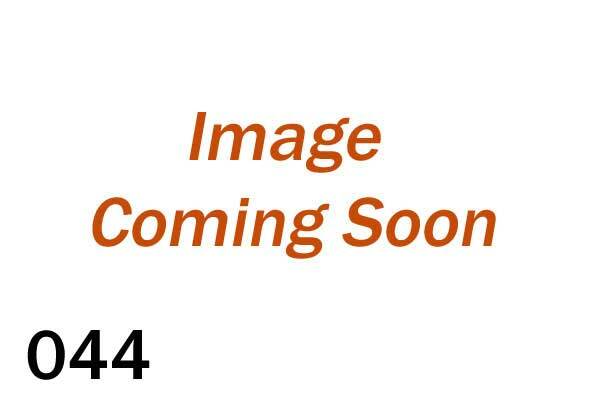 This bait has lifelike action for jigging or running as a trailer. 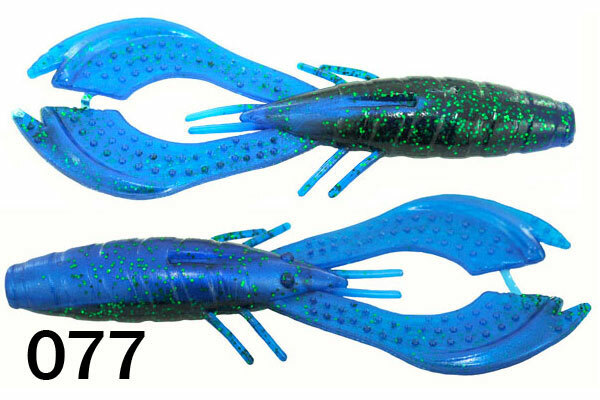 Its claws rise when the bait's at rest, and they produce a mild kicking action on the retrieve. 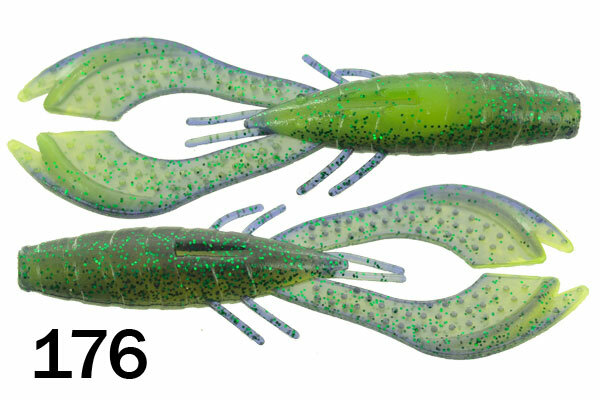 Sold in 7 count bags.